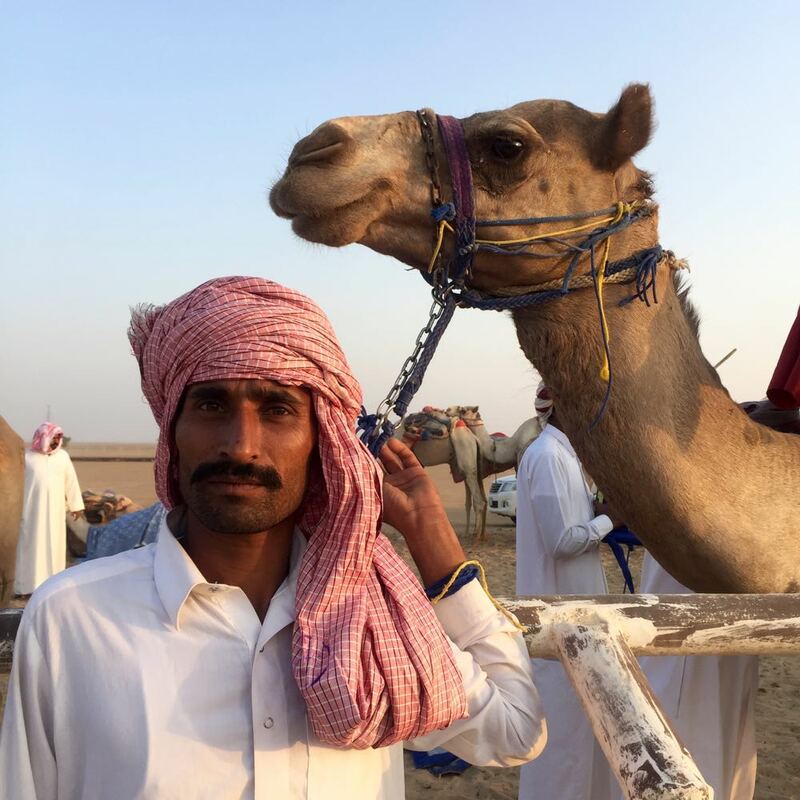 While in the country for a couple of weeks, meeting with artisans for the online archive Atharna is building with Middle Eastern crafts, I inevitably crossed paths with many individuals from this long-standing community in the peninsula – camels. 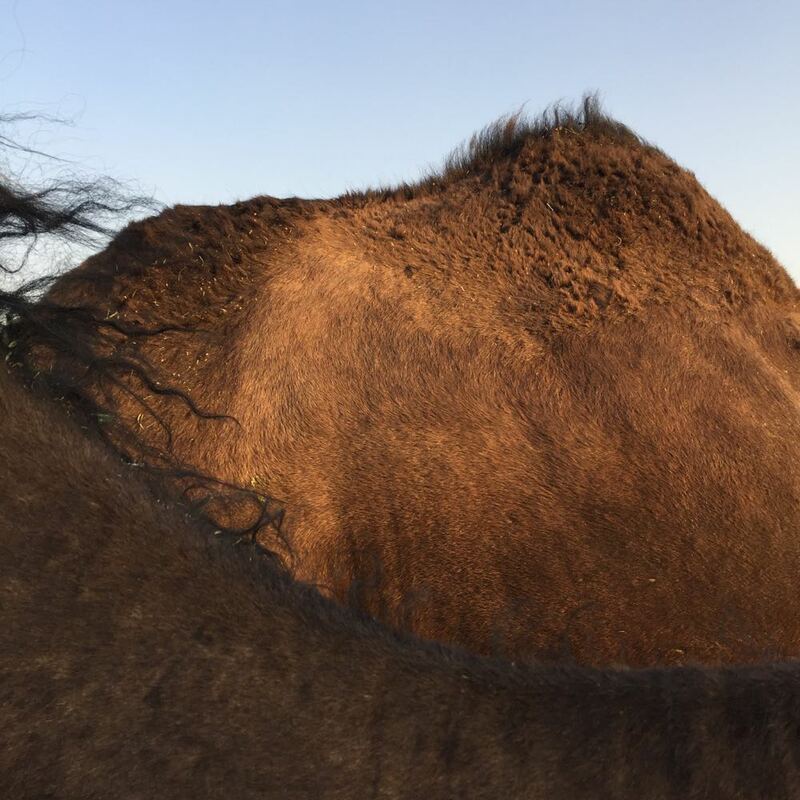 That’s typical of course, just like seeing a moose in Sweden or a cangaroo in Australia, or horses in the open plains of Central Asia. 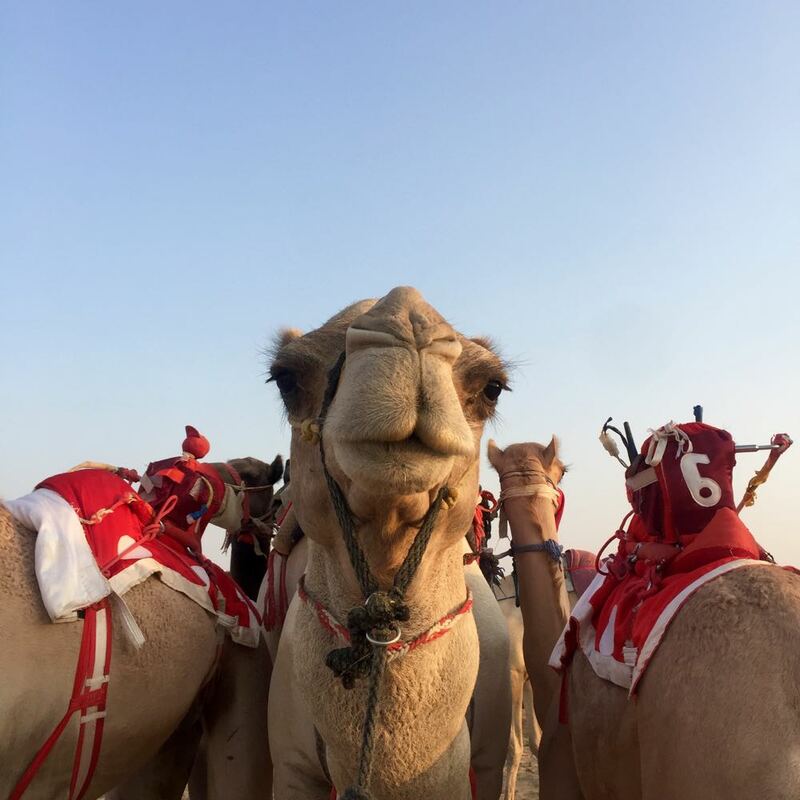 Camels are quentissential to this region, so much so that exotifying and stereotypical depictions of it not seldom are reduced to little more than camels. 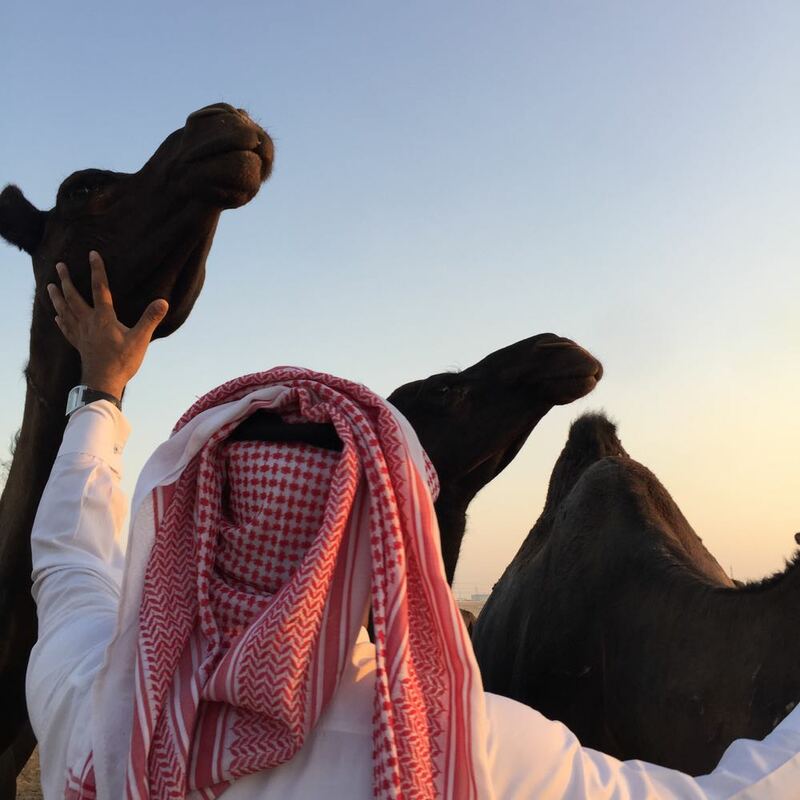 But this is not to say that camels exist or play an important role or have been part of people’s lives for millenia and centuries. 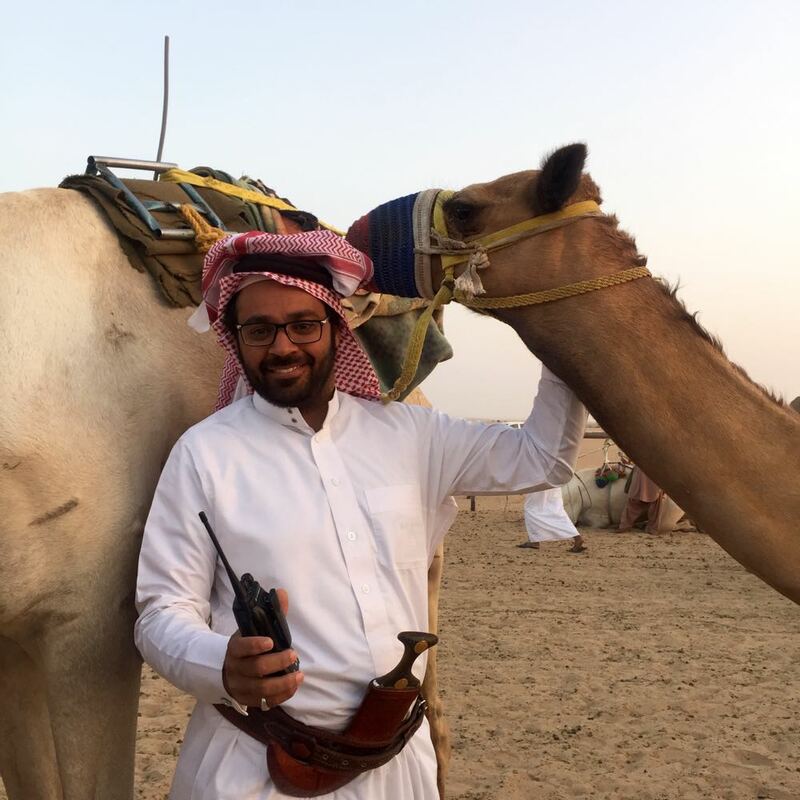 This is simply a small ode to the animal, because during these encounters I realised just how lovely and gentle the camel is. How softly affectionate and kind in its spirit – at least the ones I had the chance to say hello to. For someone who was brought up among horses and cows (I always heard growing up that Falköping, the place where I was born, had more cows per capita than any other part of Sweden – if that’s true or not we’ll just leave for now), used to the heavy bodies of cows and sculptured physique of horses; the former’s silent calm and the latter’s strong individuality, the camel seems to be somewhere in between. Perhaps the best of both. 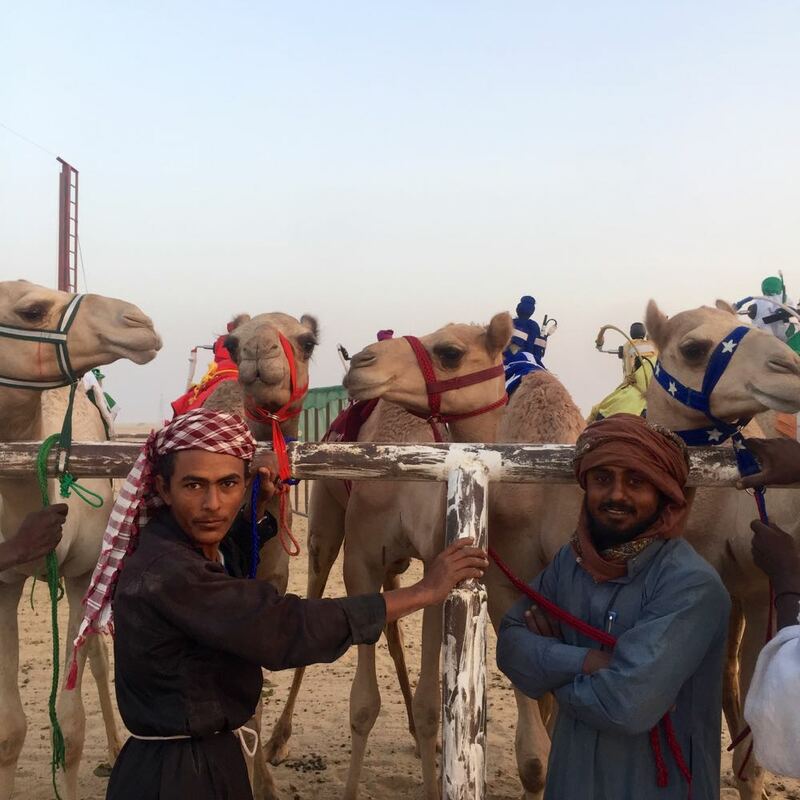 In Najran, right on the southern Saudi Arabian border with Yemen, there are camel races held in the early mornings. 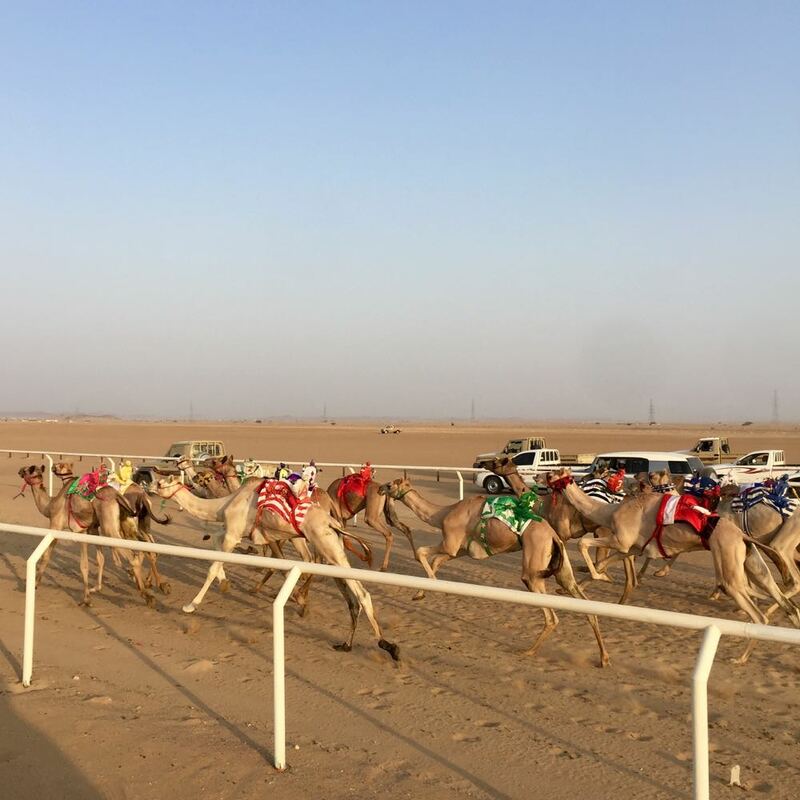 Najran is the main place for these races, after Al Ain in the UAE. 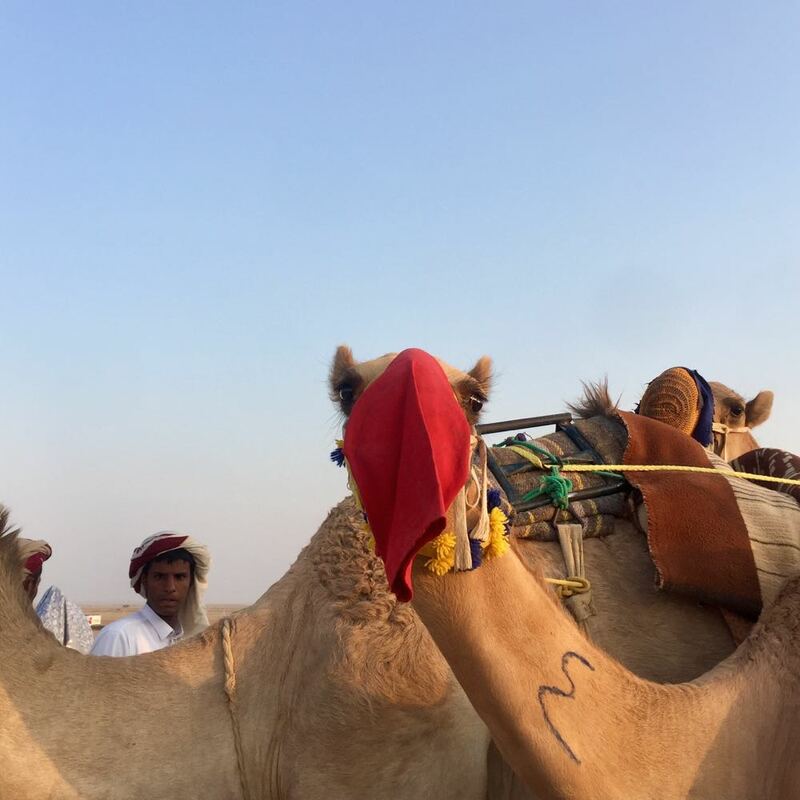 These days, the jockeys have been replaced with mechanical ones – small boxes fastened to the camel saddles. 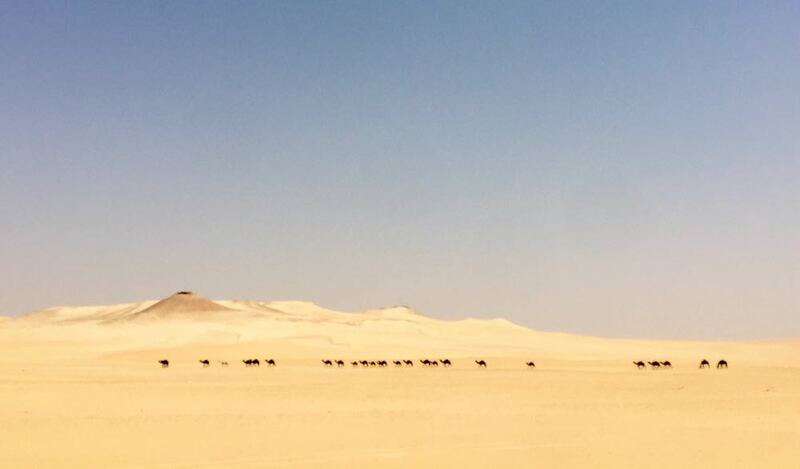 People still train the camels though, during morning and afternoon hours, in the vast spaces of the desert. 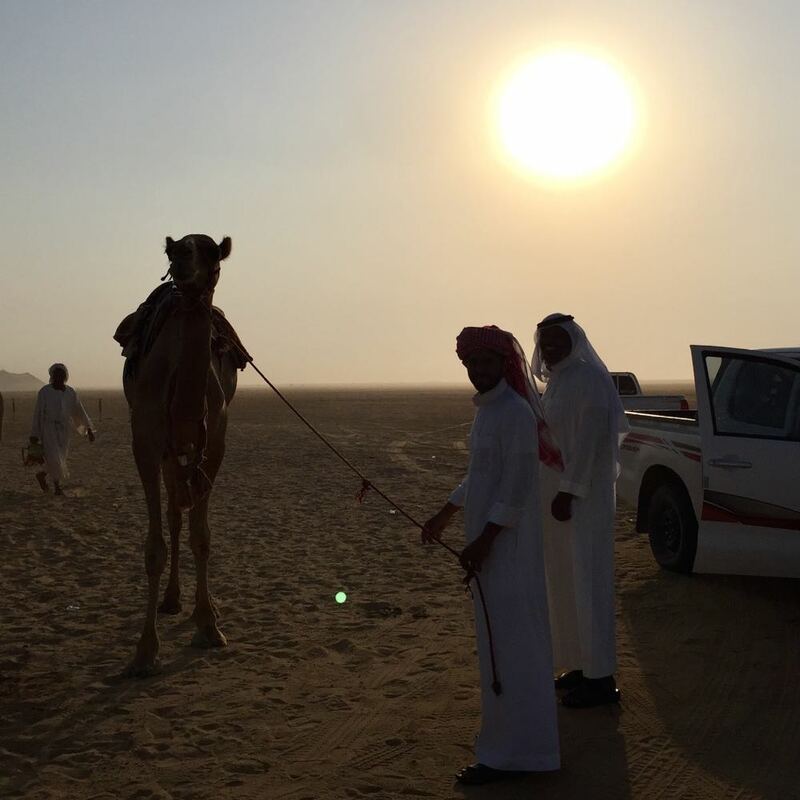 Before the race, a man walks around with a pen and paper, taking bets from those who come to watch. 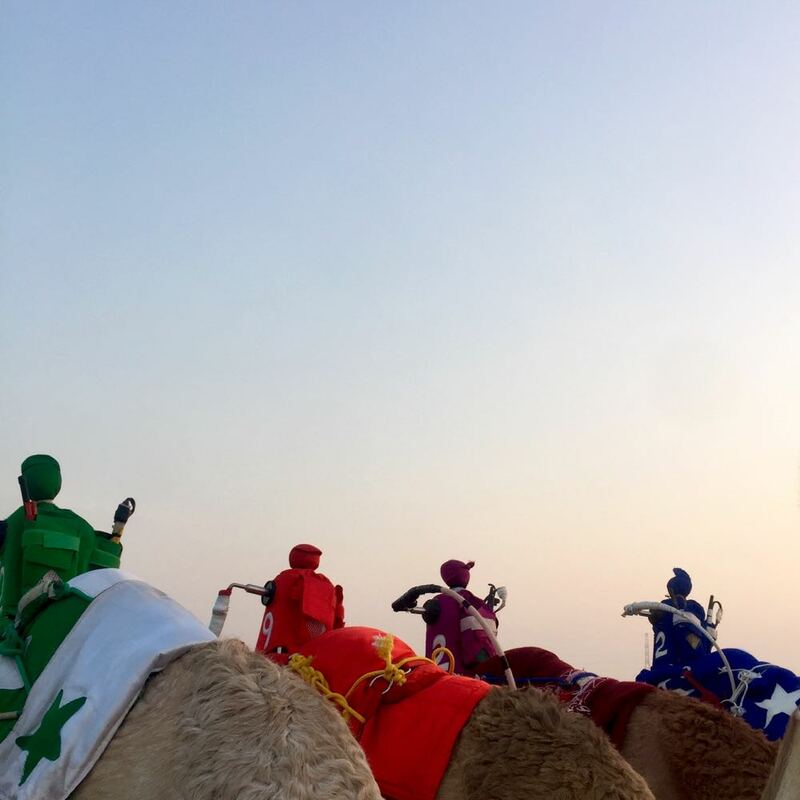 The camels, dressed in colourful harnesses and small decorations, wait patiently for their turn to run. 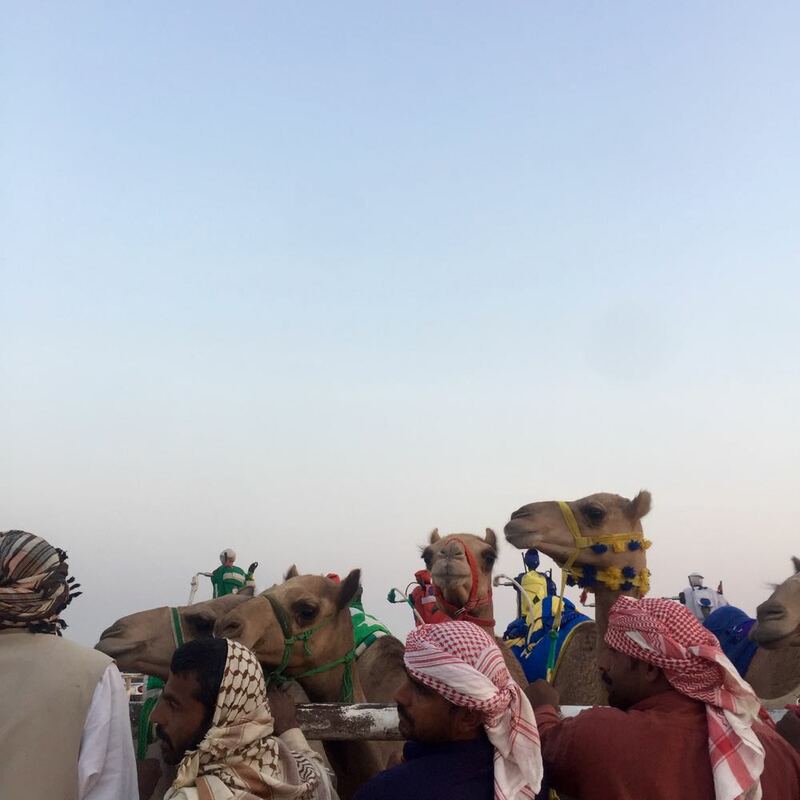 As the race starts, spectators get in their cars and drive in full speed on both sides of the race track, following the camels from start to end. 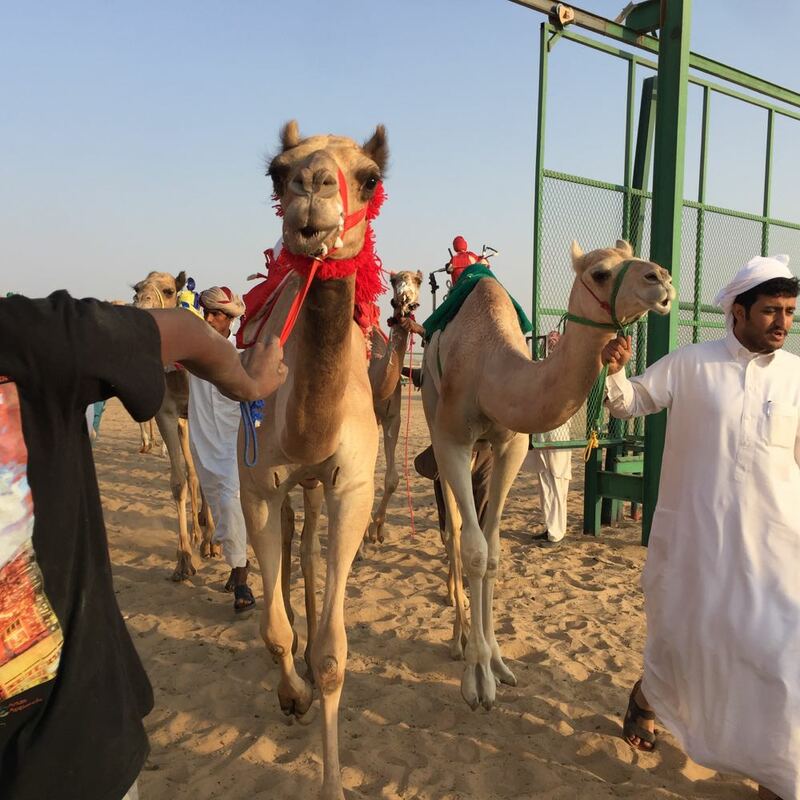 Winners and runners-up are taken out from the track, giving place to the next set of racers. 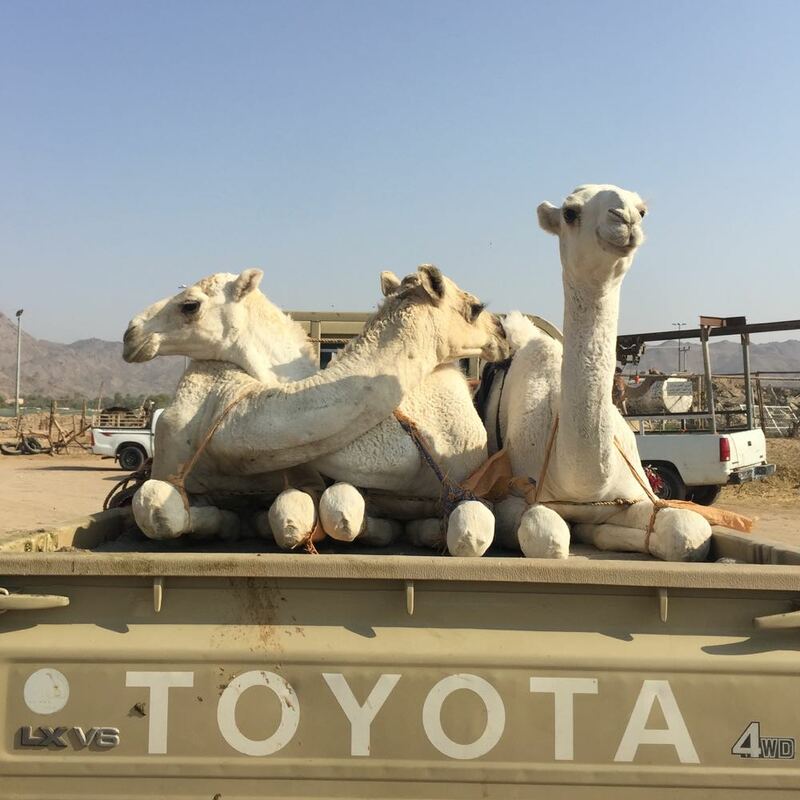 A bit away from the race area, on the outskirts of Najran, is the daily camel market. 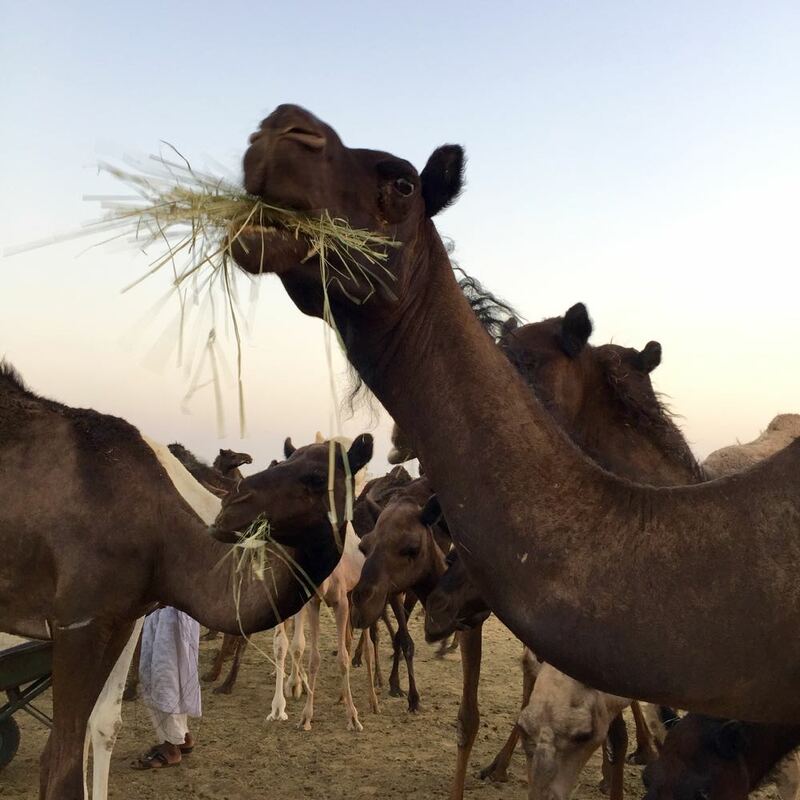 Najran, like other Saudi cities, have several markets – for animals, dates, clothes and fruits and vegetables. 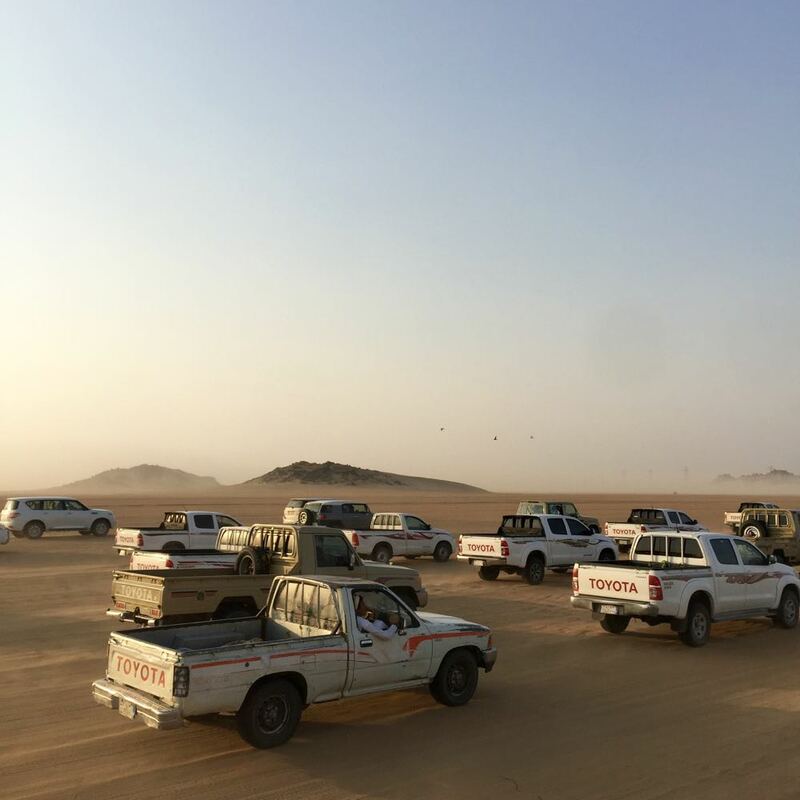 Some are weekly, often rotating in areas in the countryside – one town would house the market on Tuesdays, another on Wednesdays. 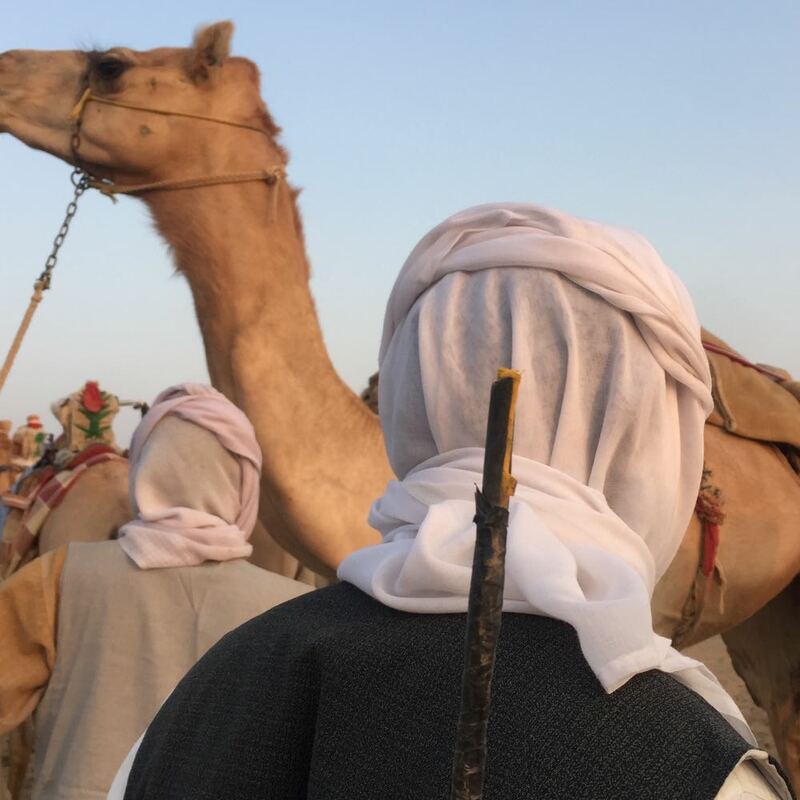 In the past, when people were still maintaning a Bedouin lifestyle, holding and making sure the market was safe was an honourable task for each particular tribe. 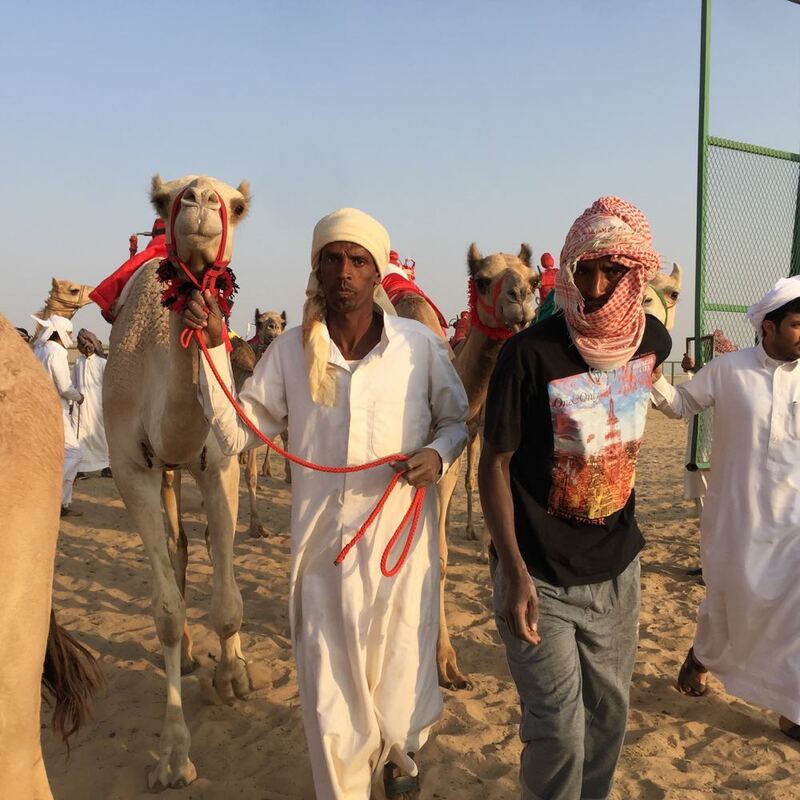 After milking a camel at the market, the man walks up to the entrance where cars pass by. 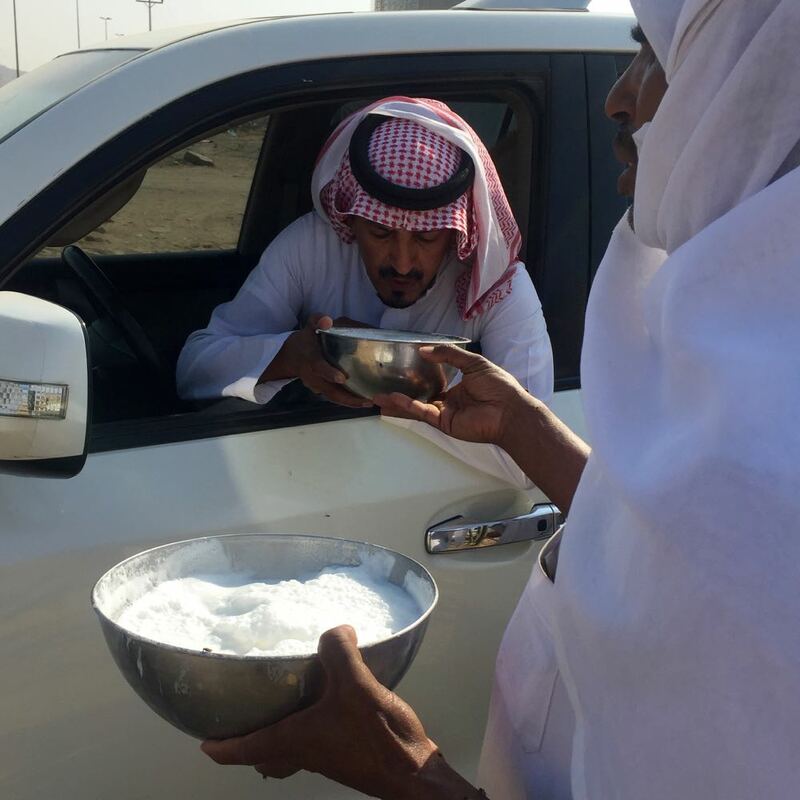 Each car stops and the driver gets offered to drink of the milk, through the open window. 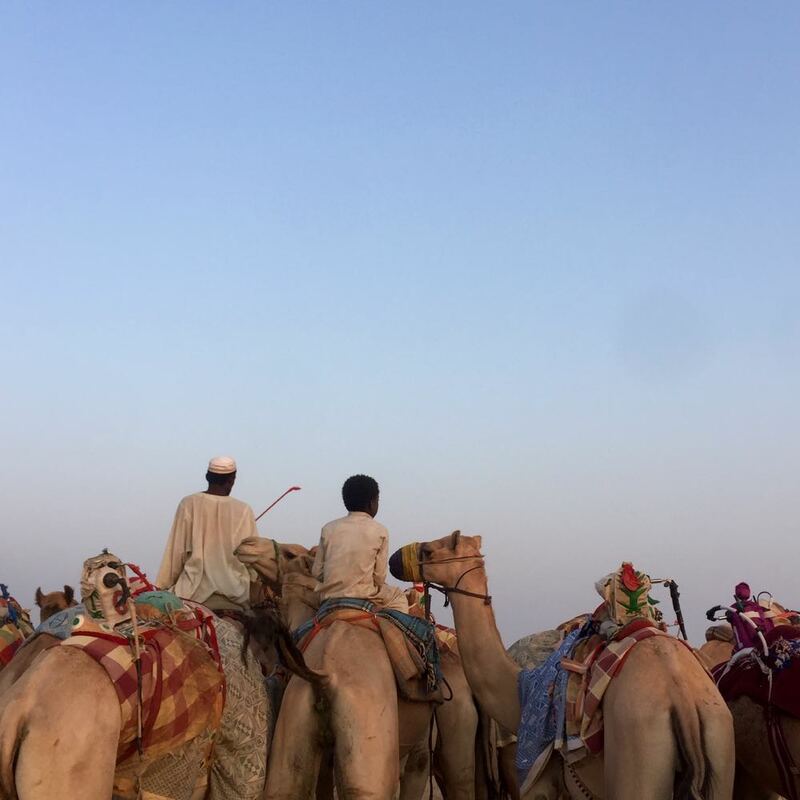 It’s aib, or shameful, says a man here, to sell the milk from one’s camel – it should be offered with generosity to others. 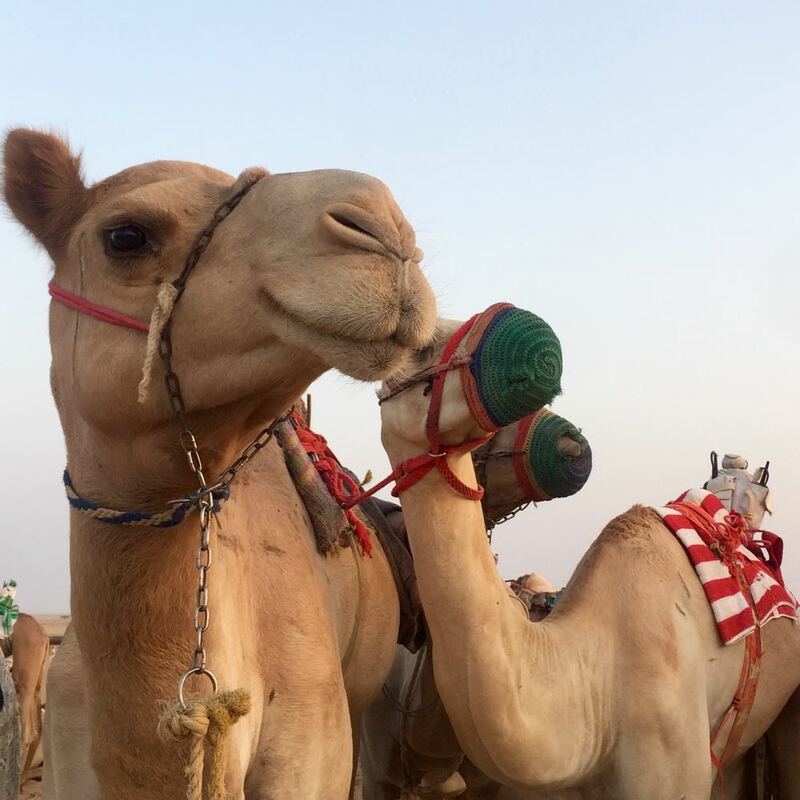 In an entirely different part of Saudi Arabia, half an hour’s drive outside of Riyadh, are many small camel farms – a piece of land in the desert where owners keep their camels, with the help of employees who spend their time with the animals. 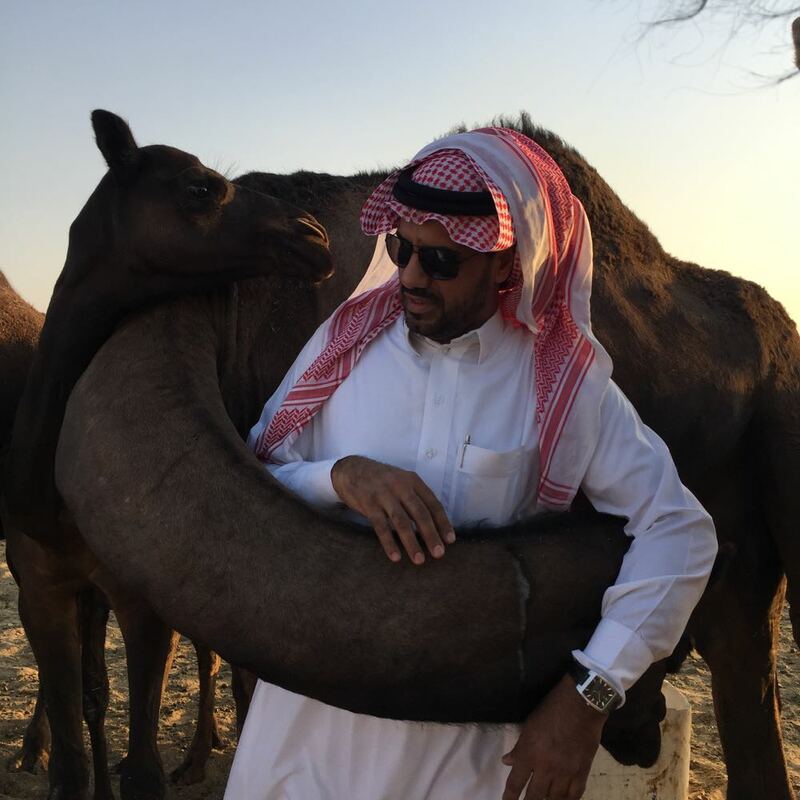 This camel showed a kind of affection I’ve never seen before – if you would stand close next to her, she would take her long neck and hug you, not letting go unless you firmly let yourself go! 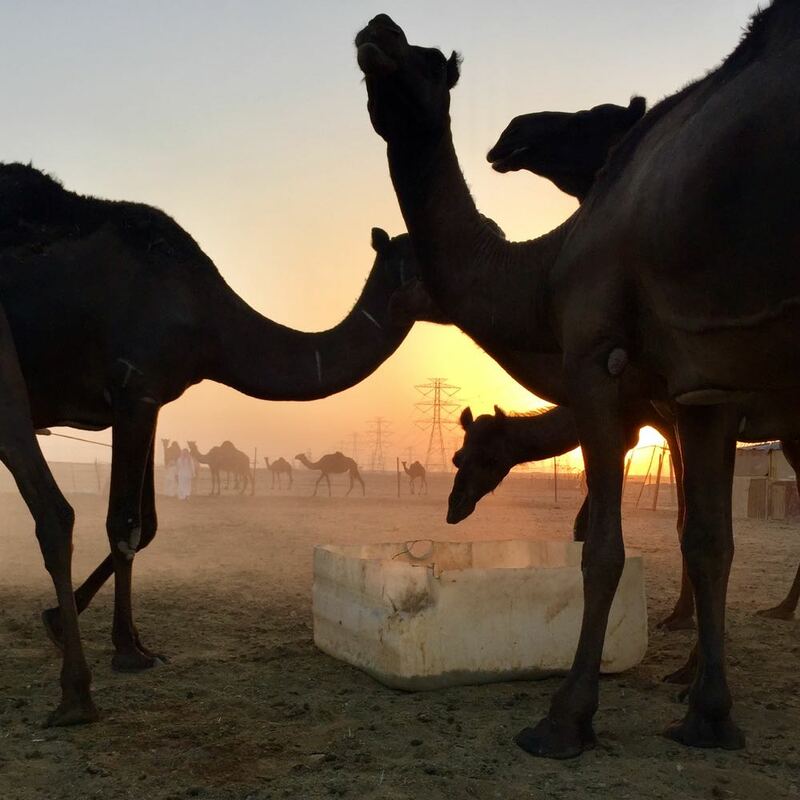 Amazing the anatomy and shapes of their long necks and legs.